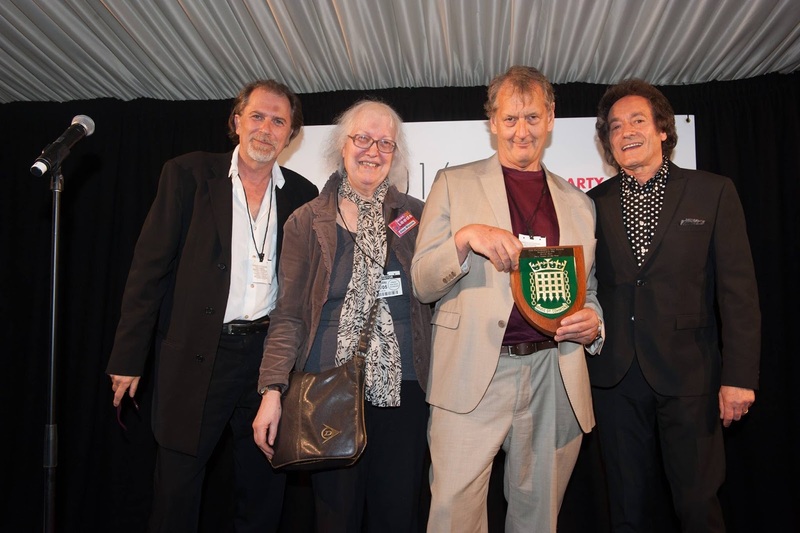 Congratulations to Steve Crocker, Jean Watson and the team at Seven Jazz for scooping the Venue of the Year award at this year's Parliamentary Jazz Awards. The winners were announced at a ceremony at the Houses of Parliament in London last night. APPJAG Special Award: Evan Parker & Michael Connarty.